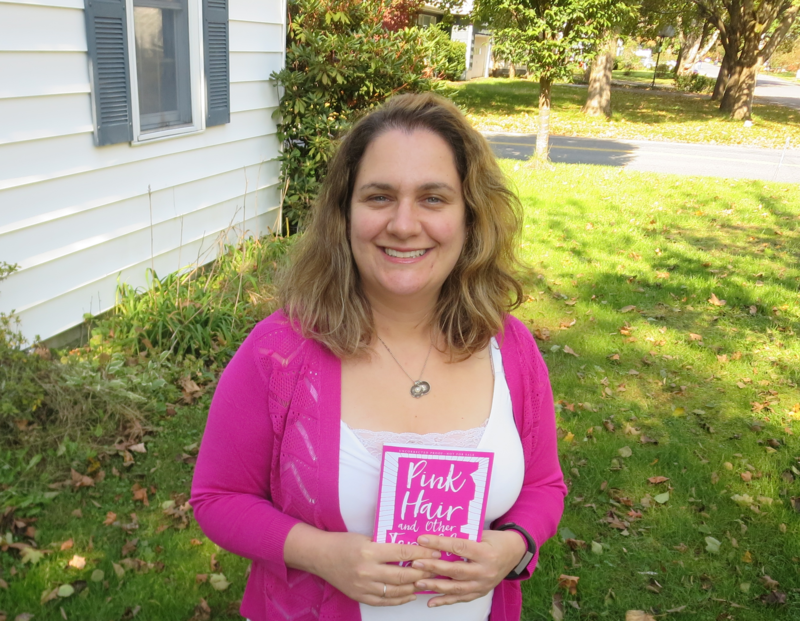 My publisher, Capstone, went pink for breast cancer awareness this week. It’s still astounding to me that people speak openly about breast cancer. When my mother got sick, cancer was a huge secret, and no one wanted to talk about it. I hope more talk leads to more awareness and more advocacy. See more photos on Twitter.